Waterfall’s unique speaker offering is that their loudspeakers are see-through! – they also sound good, and so are one of the ultimate choices in lifestyle speakers. 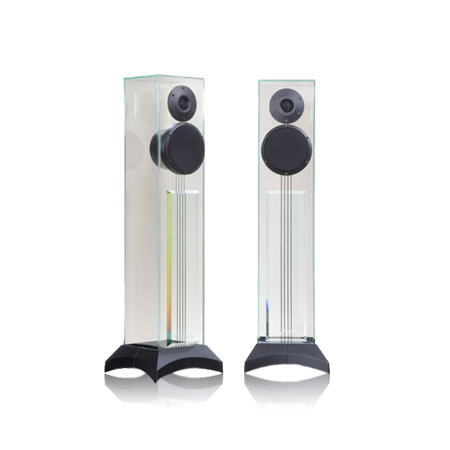 When audio pundits describe speakers as transparent, these conform both acoustically and practically. They are bound to be a talking point wherever they are placed. The Waterfall speakers use a patented ADT technology, which limits the resonances and ringing you might expect from an un-damped enclosure. The result is spectacular! 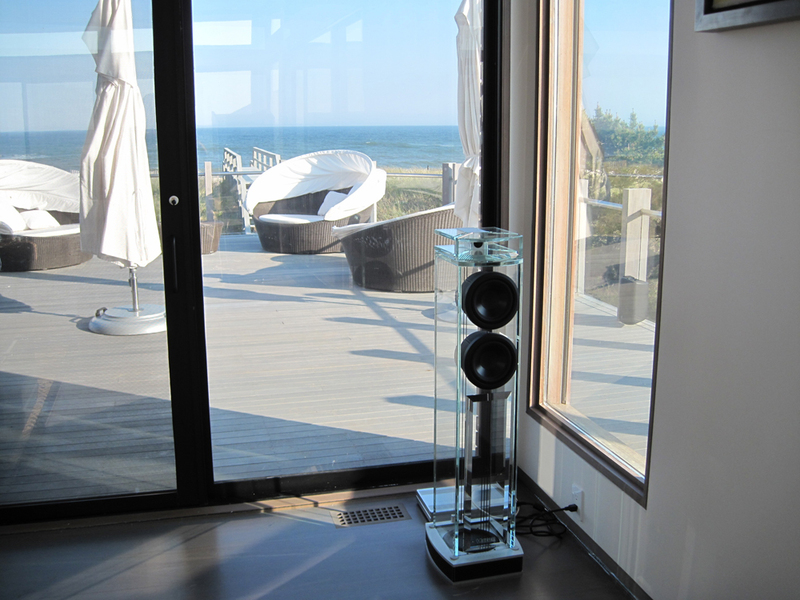 Not only can we provide and install these fabulous loudspeakers, but also provide suitable HiFi to drive them with. Whether it’s playing your TV audio, or the latest in studio quality high resolution downloads, we have a system, that will delight, entertain and inspire you. Contact us for more information or to discuss the options.